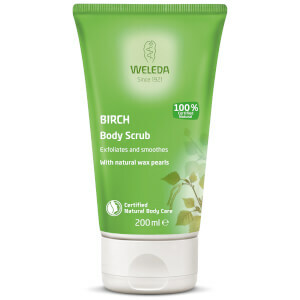 Weleda Birch Body Scrub provides gentle exfoliation, smoothing the skin without the use of synthetic detergents or aggressive agents. 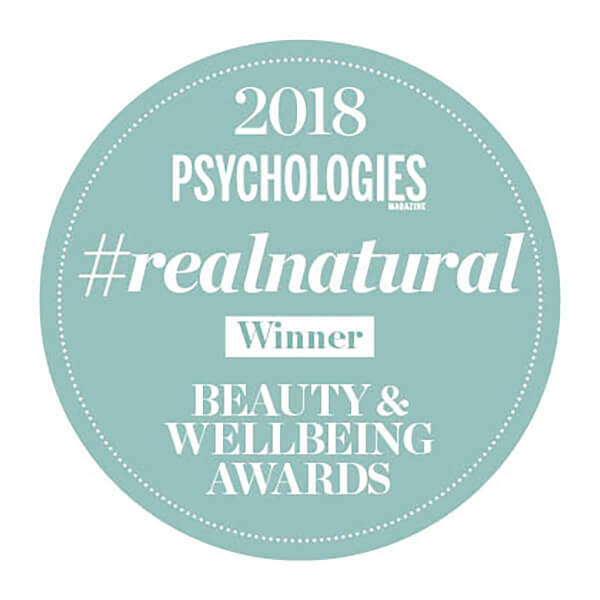 Plant wax pearls and pure plant oils gently massage the skin, helping to promote skin cell renewal and boosting the skin's natural regeneration process. Organic birch leaf extract has purifying and detoxifying properties, leaving skin feeling soft, smooth and supple.